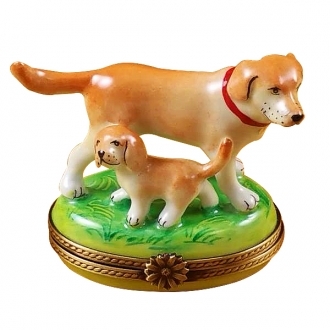 Black lab w/ball - Limoges Boxes and Figurines - Limoges Factory Co. 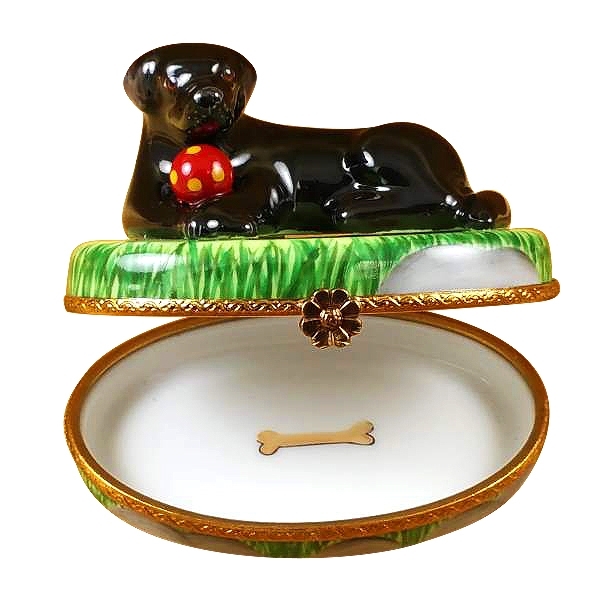 The Labrador is one of the most popular breed of dogs around the world. 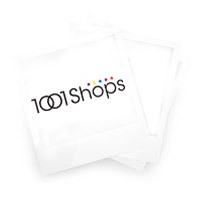 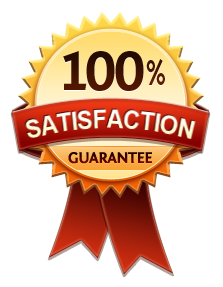 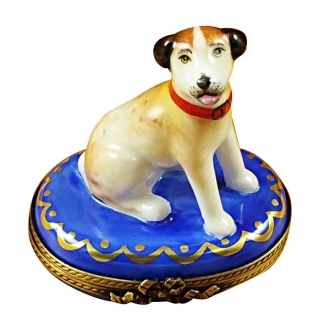 Originating in 19th century it soon became a loved and popular breed. 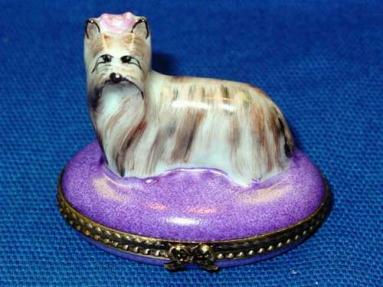 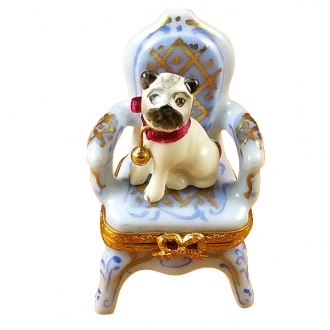 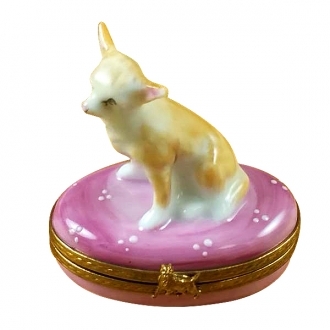 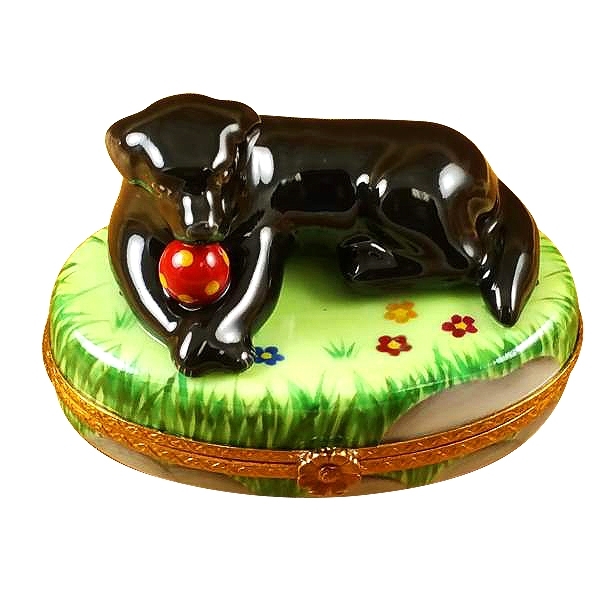 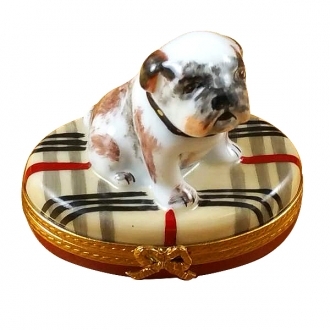 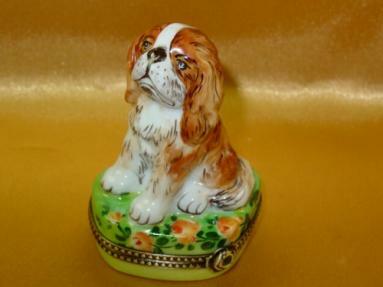 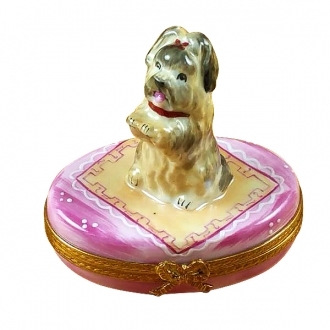 This limoges box is featuring this amazing breed, making it a wonderful gift for a real dog lover. 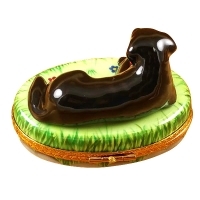 Measurements: 2,75" х 1,75" х 2"